Kaley Cucco is one of the most popular and talented actresses of Hollywood. She is famously known for her role as Penny (well, now Mrs. Hofstader) in the popular American sitcom ‘The Big Bang Theory’. 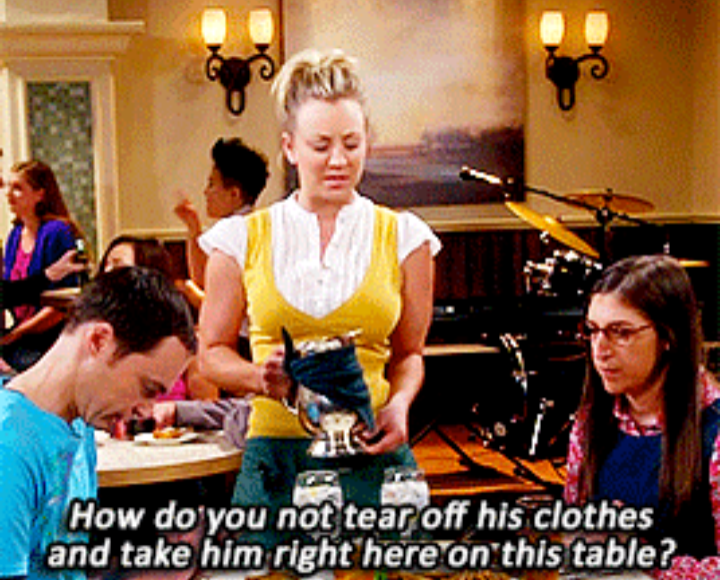 Let us take a look at the best punchlines of Penny from The Big Bang Theory! My bad! That’s a gud one!! !